Now on its fourth year! 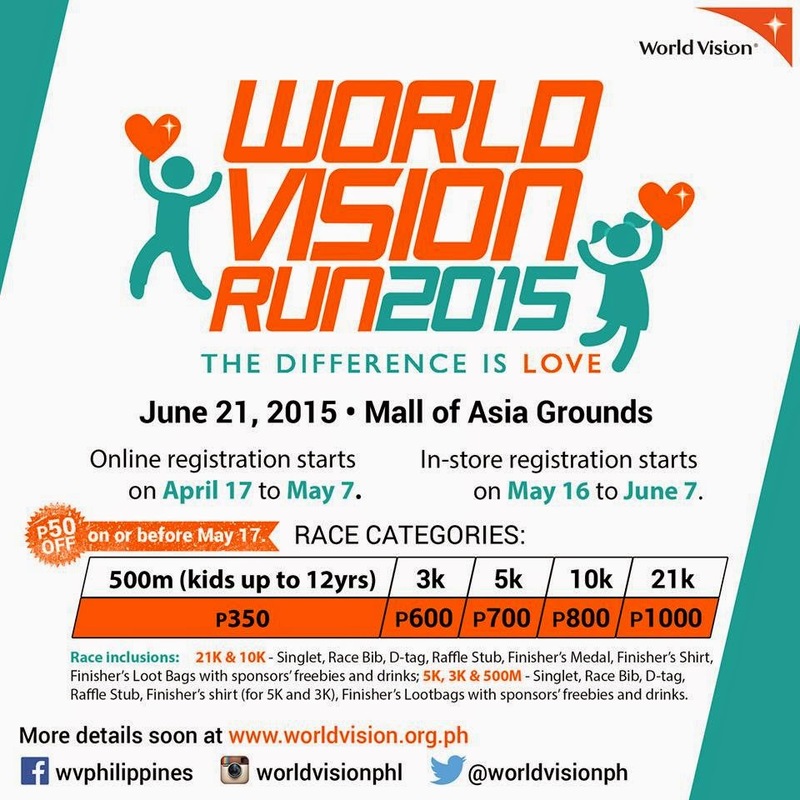 World Vision Run 2015 is here and it will be bigger and a more fun-filled event for the whole family! International child-focused organization, World Vision, has taken huge strides to ensure that Filipino children enjoy the fullest of life they deserved for 58 years in the Philippines. With these, the most anticipated running event, 'World Vision Run' was born with these efforts. It is a much-awaited running event of World Vision supporters and partners. Organized by RunRio, the race will be held at country's biggest running circuit, the Mall of Asia grounds (Seaside Boulevard), to accommodate about 7,000 runners - the biggest in the Run's 4-year history. Proceeds of this event will benefit World Vision's child sponsorship program currently reaching out about 100,00 Filipino children - providing them access to education, health care, protection and other community development initiatives for their families and communities. 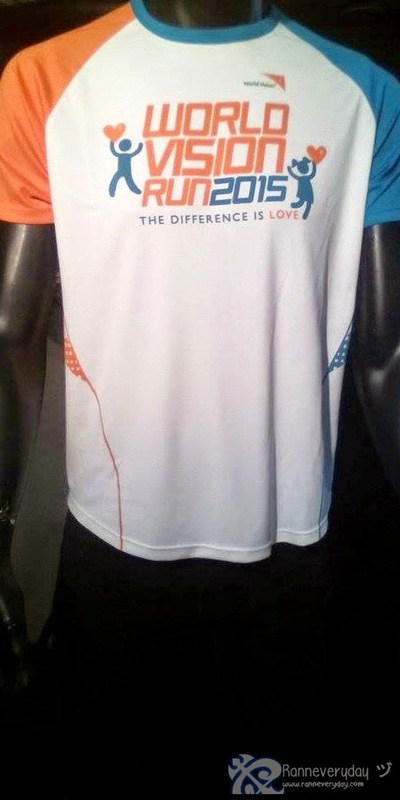 In keeping with this year's theme, "The difference is love," World Vision Run allows participants to experience the unique and worthwhile journey of running with a purpose. Register now! Online registration runs from April 17 - June 7. 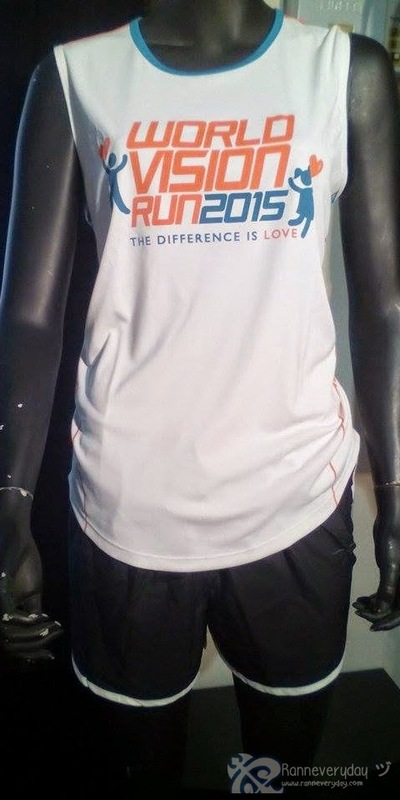 Visit http://runrio.com/worldvisionrun2015/ to register. In-store registration is from May 25-June 14 at the following areas: RUNNR (The Fort) and Toby's (EDSA Shangri-la, SM North EDSA The Block and Mall of Asia) branches. Participants who register before May 17 are entitled to Php 50.00 discount. Visit here to learn more about World Vision and World Vision Run 2015.